The ultimate laid-back resort on Jamaica's most famous beach. An intimate beachside Inn with 24-hour room service. 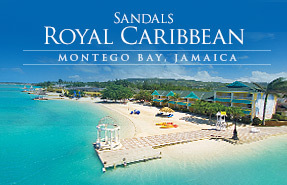 The quintessential Caribbean resort amidst luxuriant gardens. 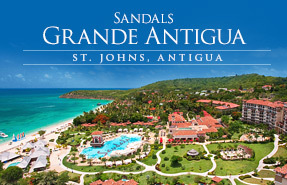 Two distinct resort experiences on Antigua's best beach. 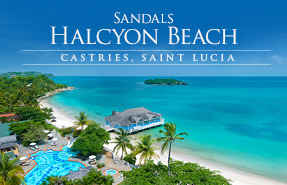 An exotic, unspoiled hideaway, offering guests a romantic, authentic Caribbean vacation. Extensive variety of sports and activities. 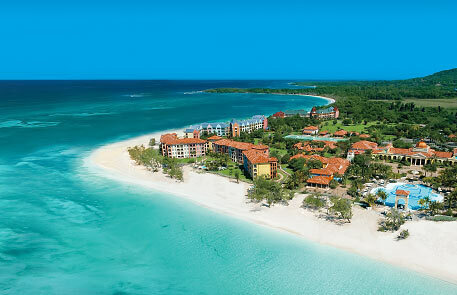 All-butler, all-oceanview boutique resort on Jamaica's Riviera. Anyone looking for the rare and exotic will find this destination the crystal clear choice. The waters are the most transparent you'll ever see and aglow with more shades of turquoise than you could ever count. People are outnumbered by the infinite variety of tropical fish. And there are moments you'd swear that time stands still. 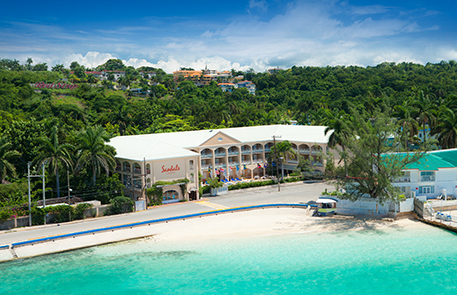 A getaway for those who prefer to separate themselves from the crowd. 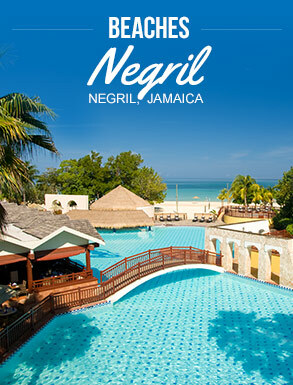 Located on Negril's renowned seven-mile beach, Beaches Negril Resort & Spa is an adventurous paradise for everyone from singles and couples to families and groups. With more than 1,400 feet of white sand beach, this sprawling 20-acre resort features a blend of Caribbean influences surrounded by tropical greenery and landscaped courtyards. Located amidst twenty lush acres fragrant with the scent of jasmine, and rich with tropical flora, lies an enchanting resort. Classic island architecture effortlessly brings the outside in, blending fine woods and polished marble with the dramatic detailing of stone arches and hand-painted domed frescoes. 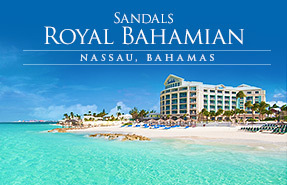 A world-class beach resort, with a caring staff that warmly treats you as family. Discover a host of unending amenities and services. Something for everyone in the family. The spacious pool will make a big splash with the kids, and a staggering array of watersports including snorkeling and scuba diving will be a hit for you. For land lovers there's tennis, volleyball, and complimentary golf at nearby Sandals Golf & Country Club, while kids get their own vacation at Kids Camp including a state-of-the-art XBOX 360® Play Lounge featuring today's hottest video games. 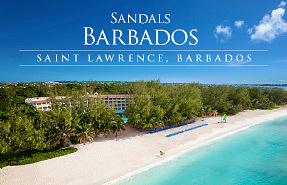 Located along a stretch of powdery white sandy beach, Beaches Barbados will open in the near future after being built from the ground up. This family resort will combine the magic of this sundry island with the excitement and comfort of an all-inclusive family retreat. 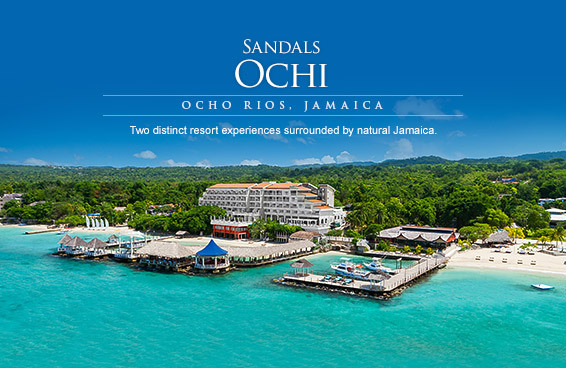 Sandals includes what other resorts don't. *Amenities vary by resort. Scuba diving included for certified divers. PADI dive courses and night dives are additional. 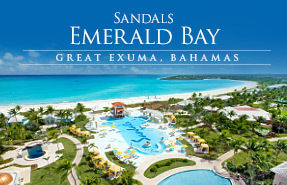 Greens fees may be additional at Sandals Emerald Bay. 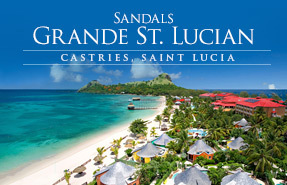 In Jamaica and Saint Lucia, caddies are mandatory but not included. 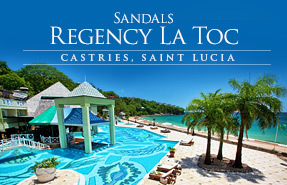 For complete details and restrictions, vist sandals.com/free-wedding. 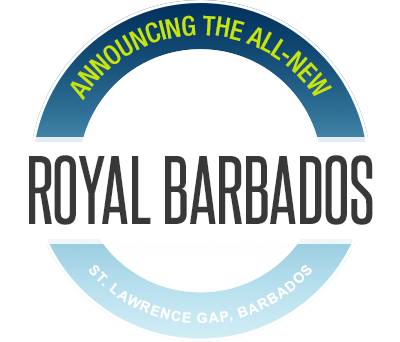 and a Beaches Luxury Included® vacation includes more of everything for everyone, from every land and water sport under the sun, to anytime gourmet dining at up to 20 specialty restaurants, activities and amenities for all ages, and luxurious family-friendly suites. 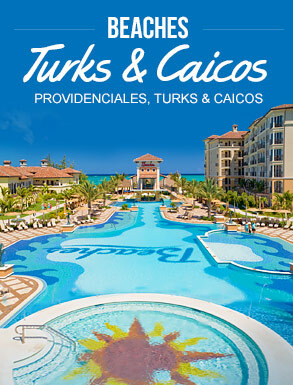 You'll find more inclusions, more choices and more ways to enjoy your time together. * All items may not be available in all categories. 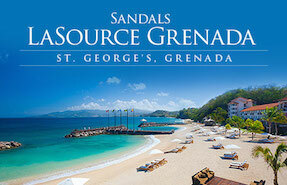 ** Free WiFi for Sandals Club level room or higher. Free calls require free voice app download. 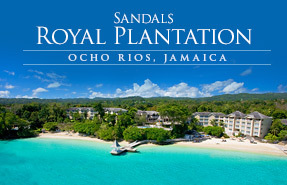 More Sandals Resorts Quality Inclusions than any other resorts on the planet. 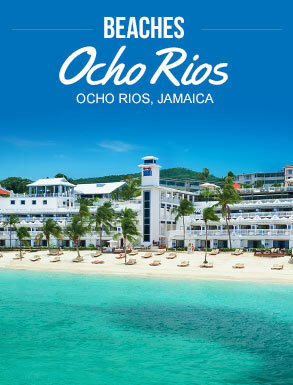 More Beaches Resorts Quality Inclusions than any other resorts on the planet. Subject to change per the resorts directly without notice. This page last updated on February 3, 20187.